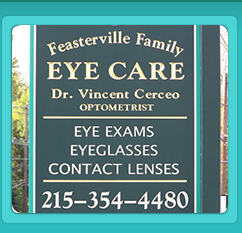 Dr. Vincent Cerceo earned his Bachelor's Degree in Biology from Delaware Valley College and is a proud graduate of PCO (Pennsylvania College of Optometry). 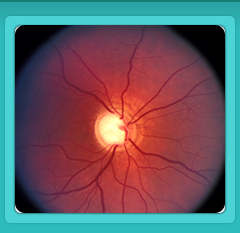 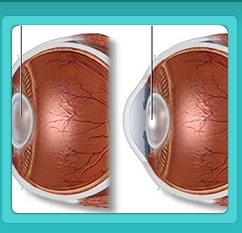 He is board certified in the treatment and management of ocular diseases. 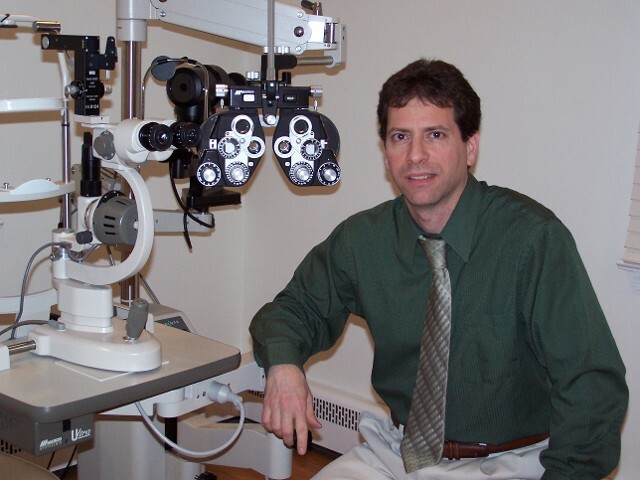 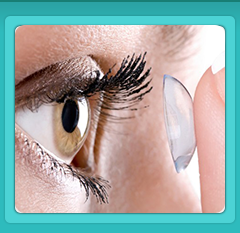 Dr. Cerceo has over 23 years of experience and is dedicated to providing his patients with quality eye care.